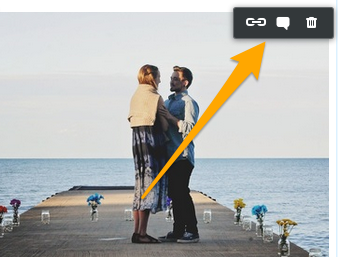 This article explains how to add an image gallery to a Weebly website. This will allow you to insert multiple images into your Weebly site. 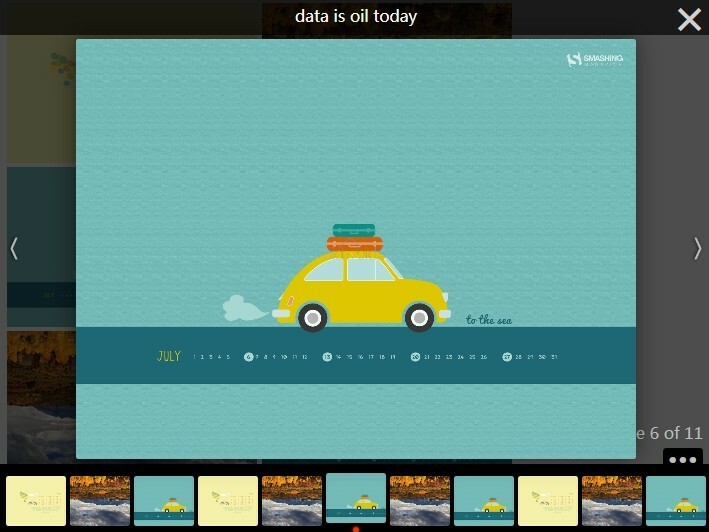 Weebly gallery displays photos in a grid, clicking on an image opens it in a large “lightbox” display. Manual control for scrolling through photos. 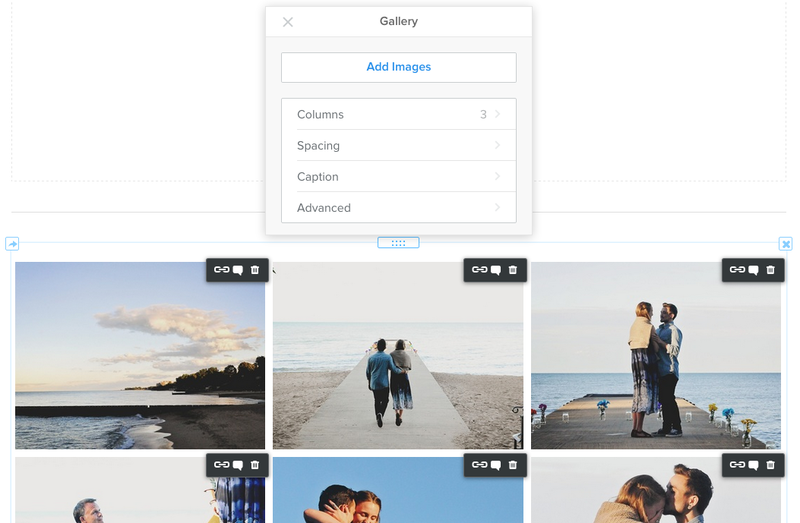 Weebly gallery element lets you display as many images as you’d like, in a click-to-see-a-larger-version (lightbox) grid format that you control. 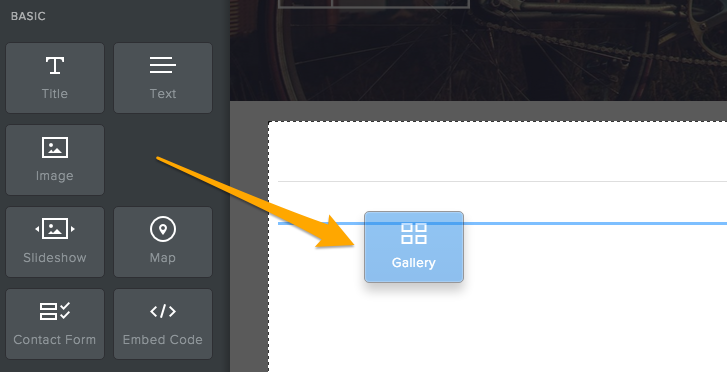 In order to add a gallery, drag the Gallery element to a page to get started. Then click the Upload Images button that appears in the element. After that, either drag images into the box or click the big green Upload Photos button. This will let you select images from your computer to upload. You can select multiple images by holding the CTRL key on a PC or the Command key on a Mac. If you have trouble uploading images, we’d recommend limiting the number you upload to no more than 50 or so at a time. You can always add more images later. Give the photos a few moments to upload and then you’ll see your Weebly gallery on the page. Each image in the gallery automatically links to a larger version of the image. You can also link an image elsewhere, let’s say another external website or page if you like or add a caption that will appear on the enlarged version of an image. Click on the gallery to see these options. You may click on thumbnails and drag them around to rearrange images within the gallery. Here, the gallery’s toolbox enables you to make additional changes. Add Images: There’s no limit, but we recommend uploading no more than 100 images to any gallery so as to not overwhelm your visitors or slow down your website. 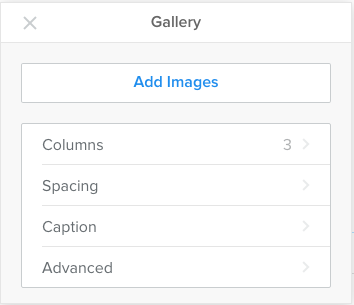 We hope this article helped you learn how to add image gallery in Weebly. You may also want to see our guide on how to insert images into Weebly. What is a good size to make an image for a gallery? In pixels or inches? Is the larger image the one you import? Do they automatically resize to a standard consistent size? What dpi? The large image is the one your import then it will be automatically resized to a standard size. Each image in the gallery automatically links to a larger version of the image.